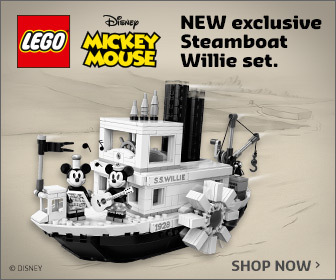 Disney and the LEGO Group have had a long history of working together from the wooden toys of the easily days, right through to Marvel and Star Wars sets. 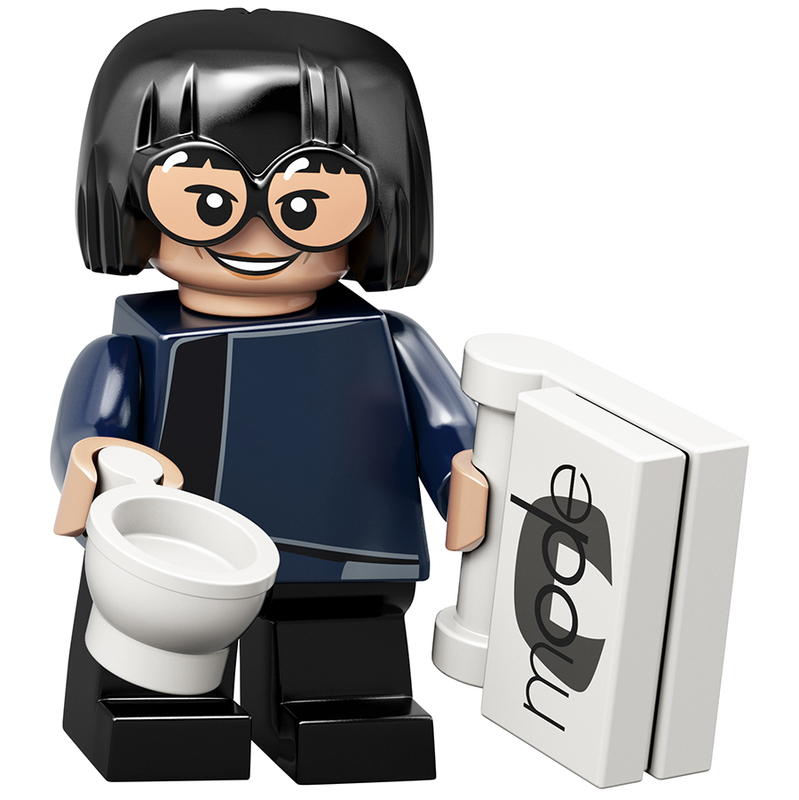 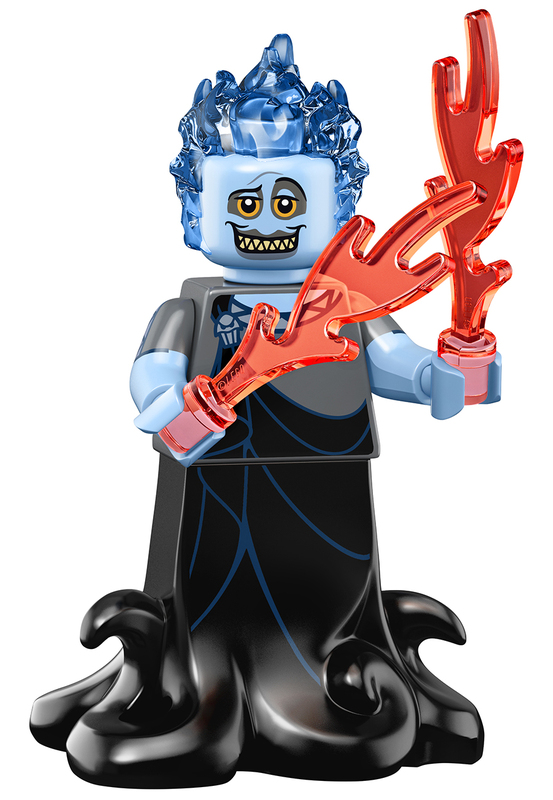 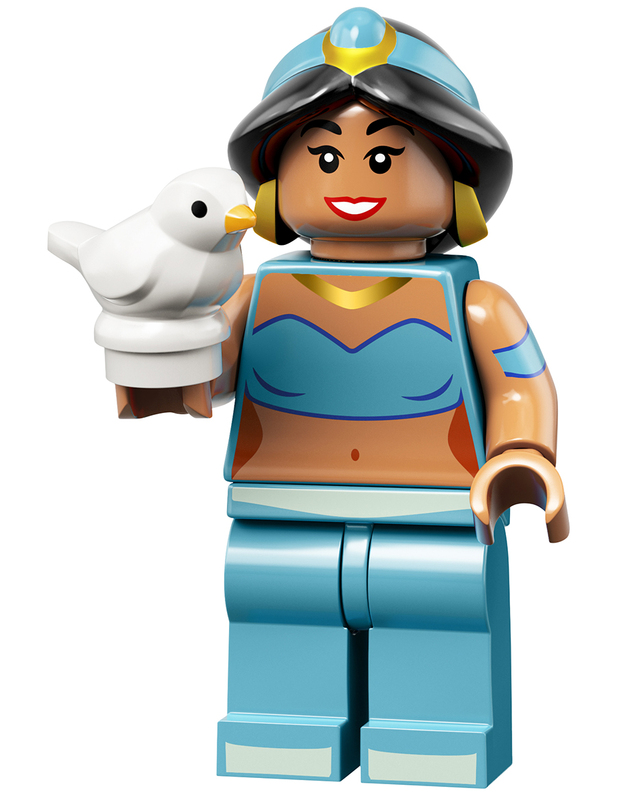 But it wasn’t until 2016 that the characters from Disney and Pixar, appeared in their own dedicated Minifigures series. 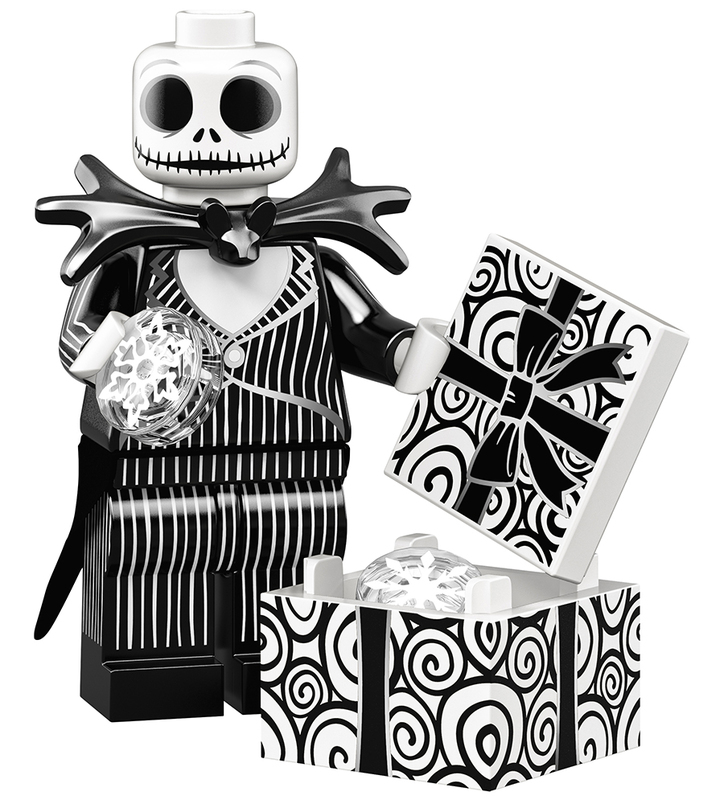 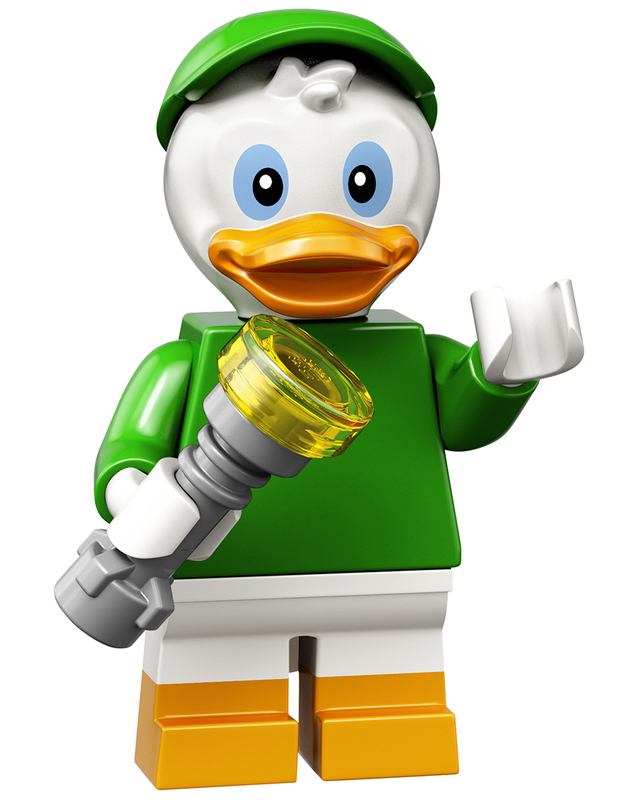 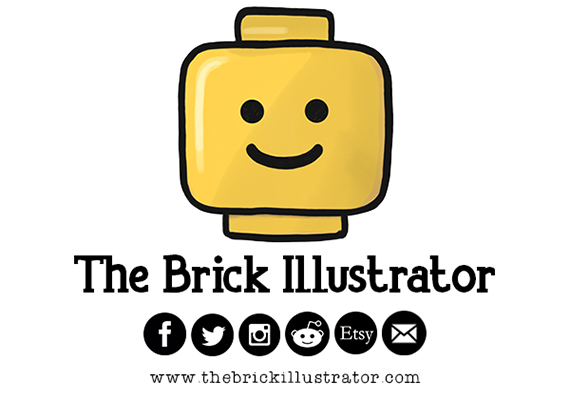 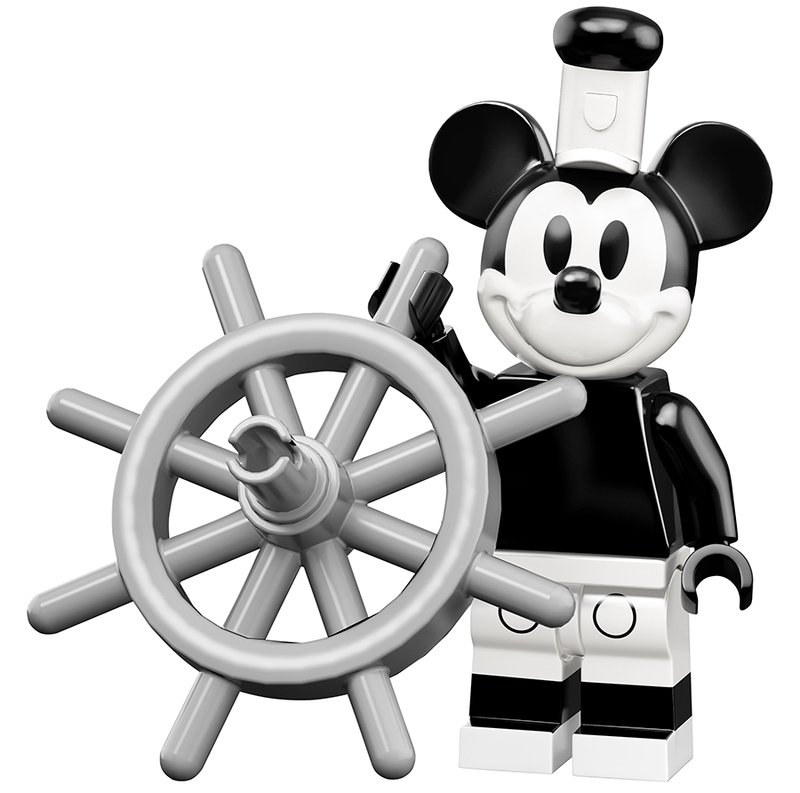 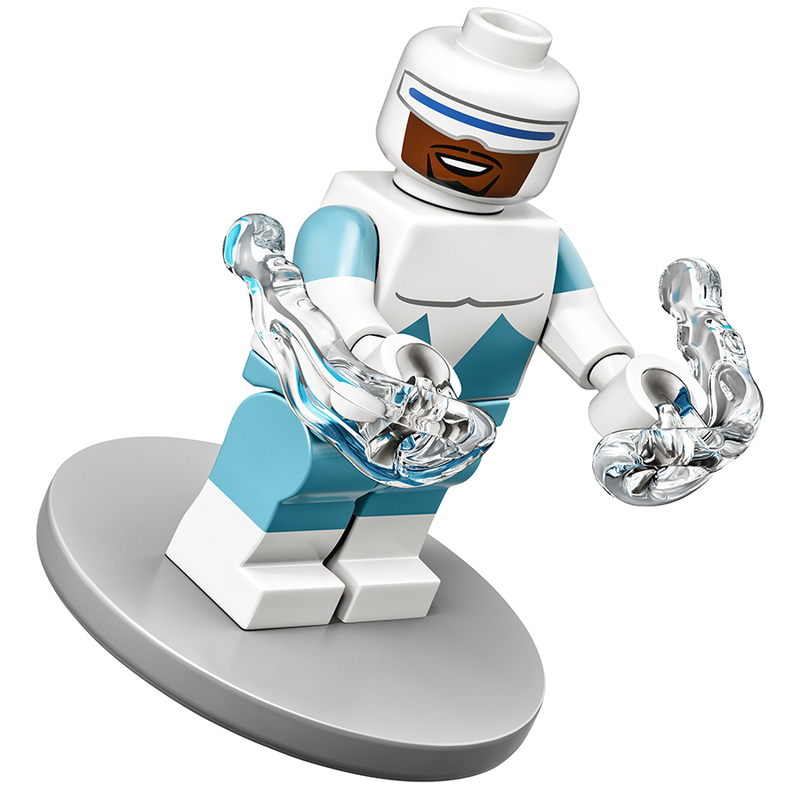 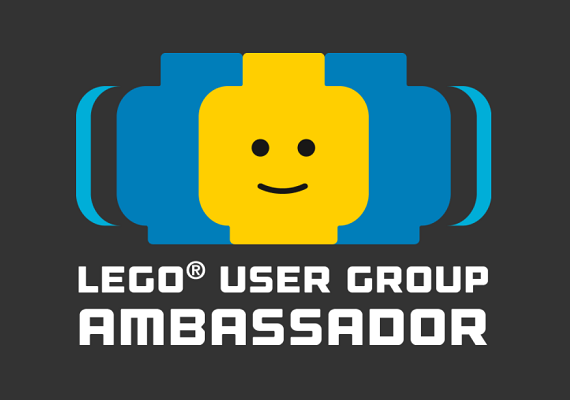 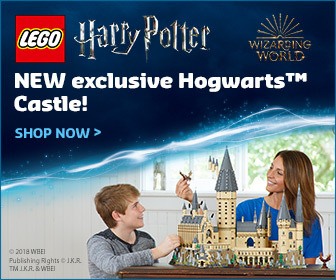 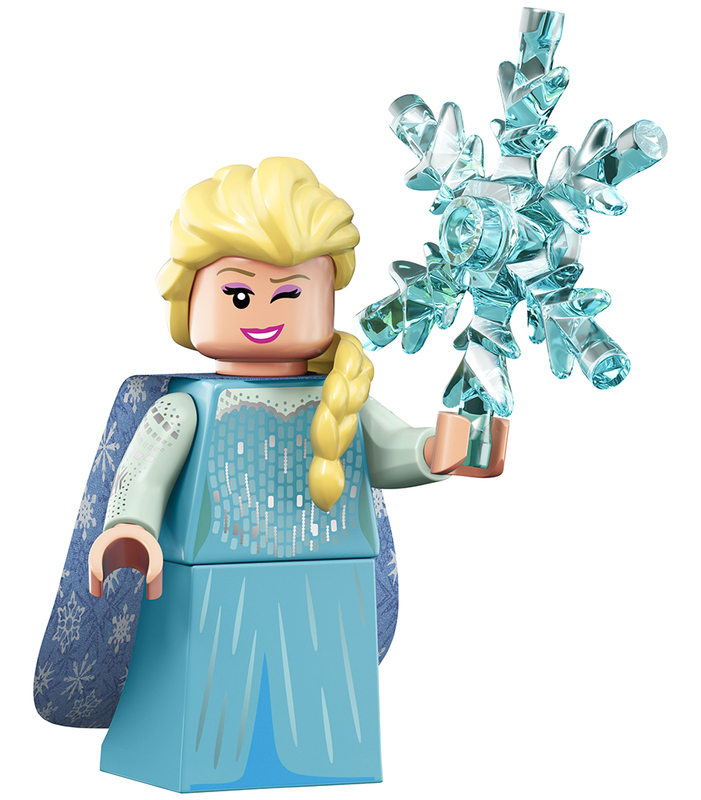 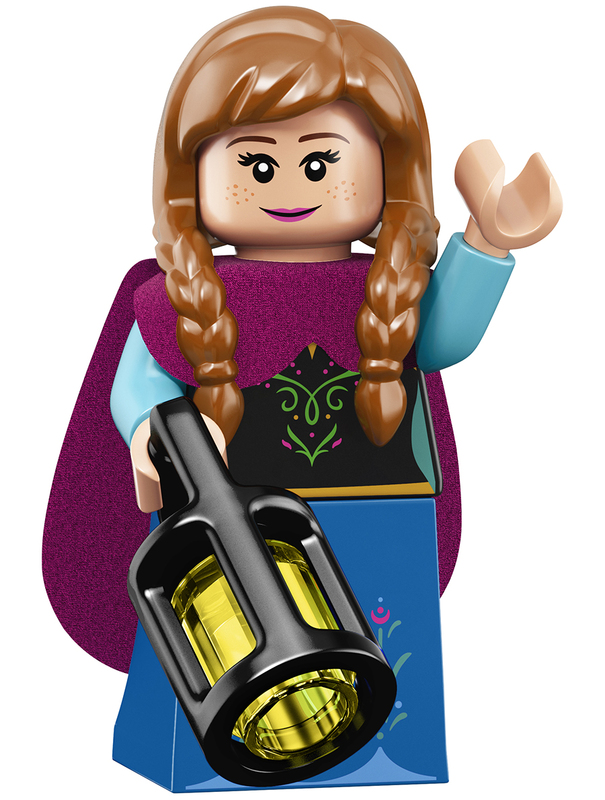 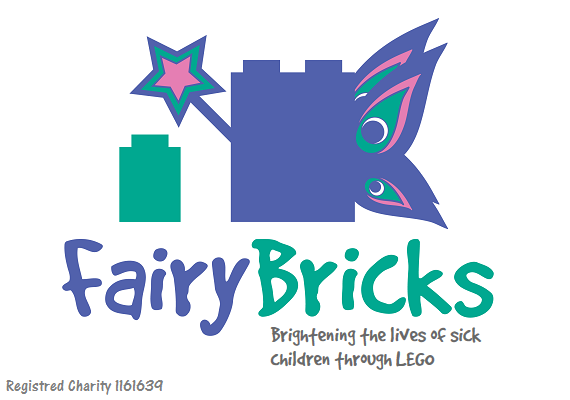 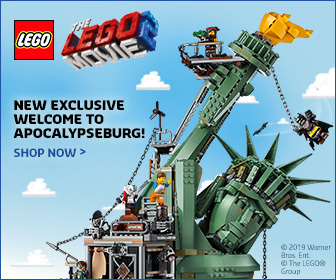 They were an instant hit, capturing the imagination of both LEGO® and Disney fans. 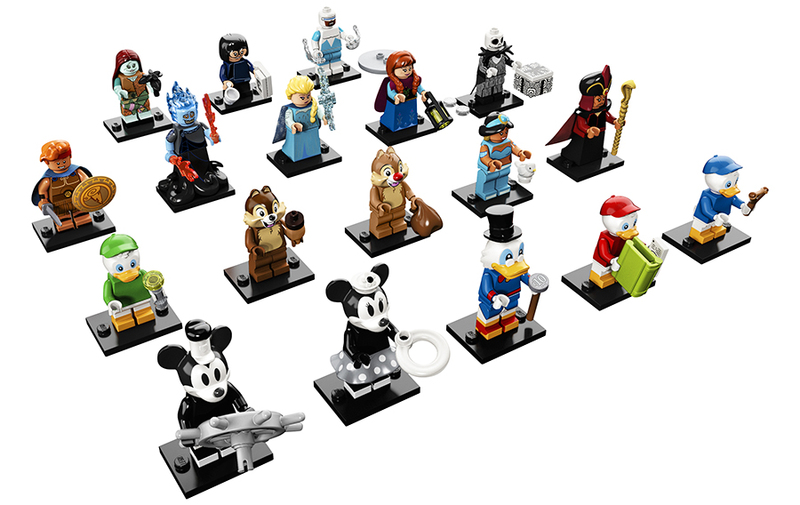 Now three years on, a whole new cast of characters are set to be introduced in a second series of LEGO Disney Minifigures. 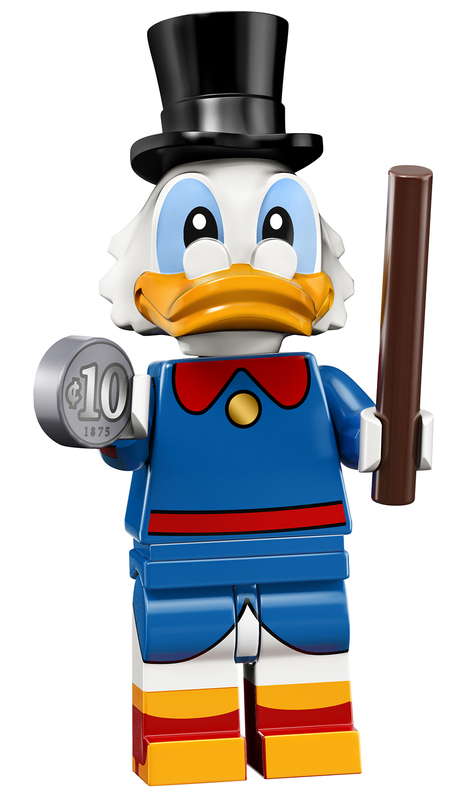 There are 18 characters from classic Walt Disney movies, cartoons and more recent Pixar hits. 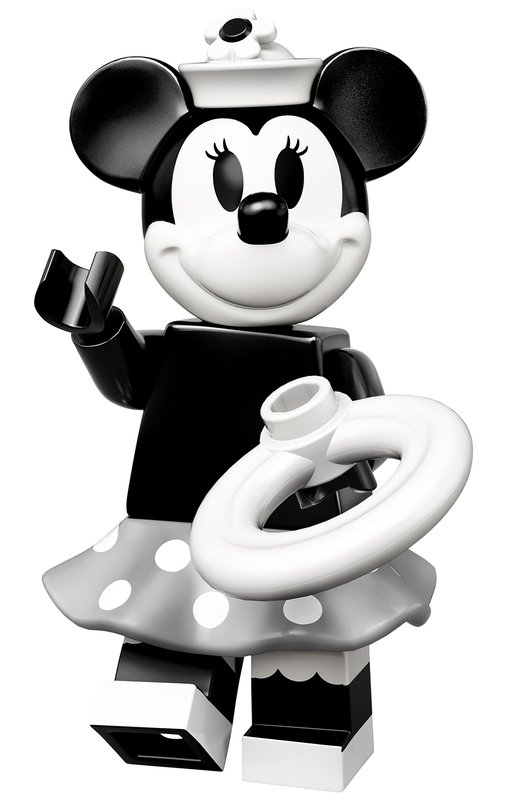 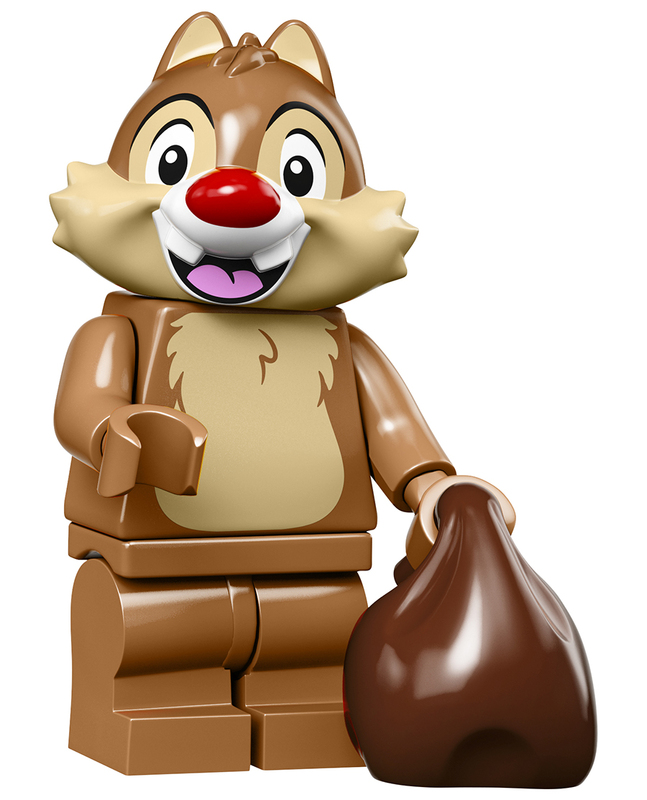 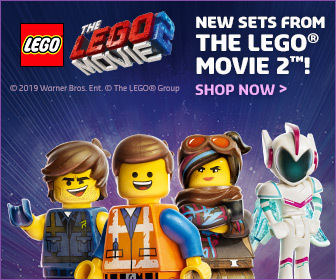 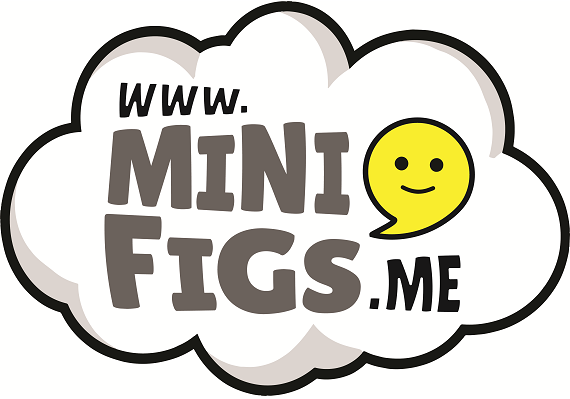 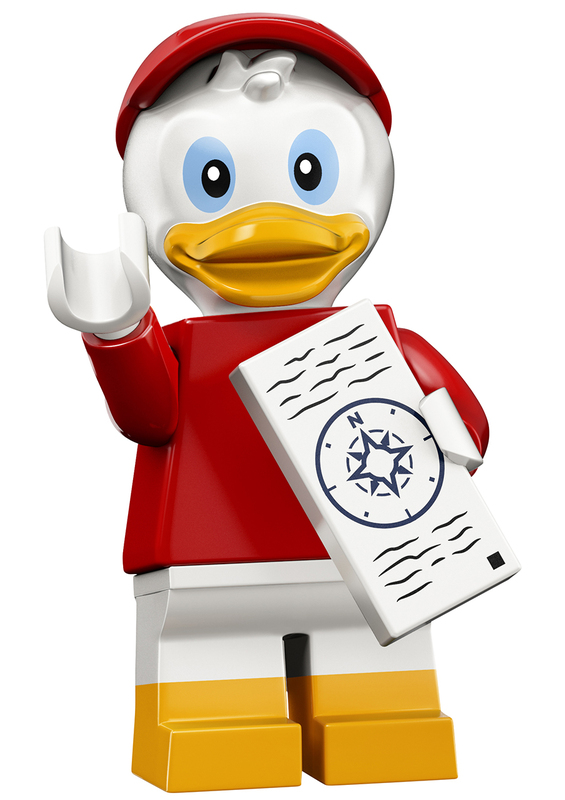 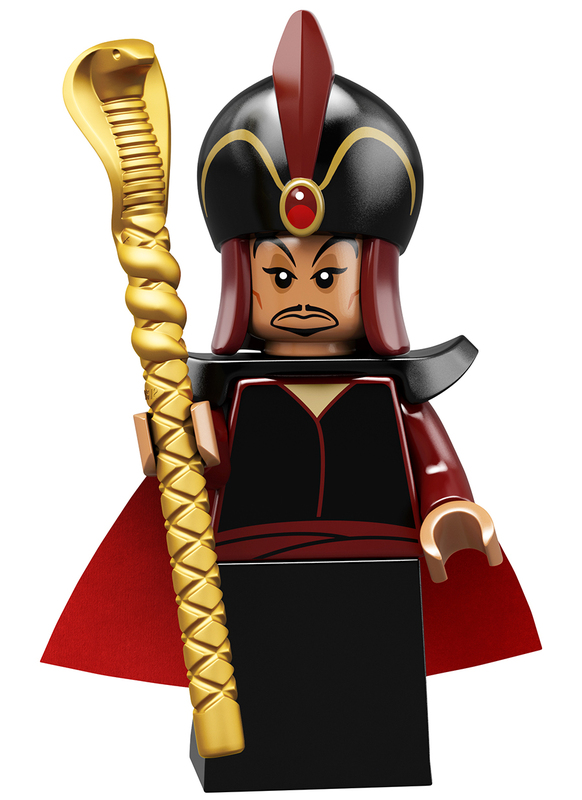 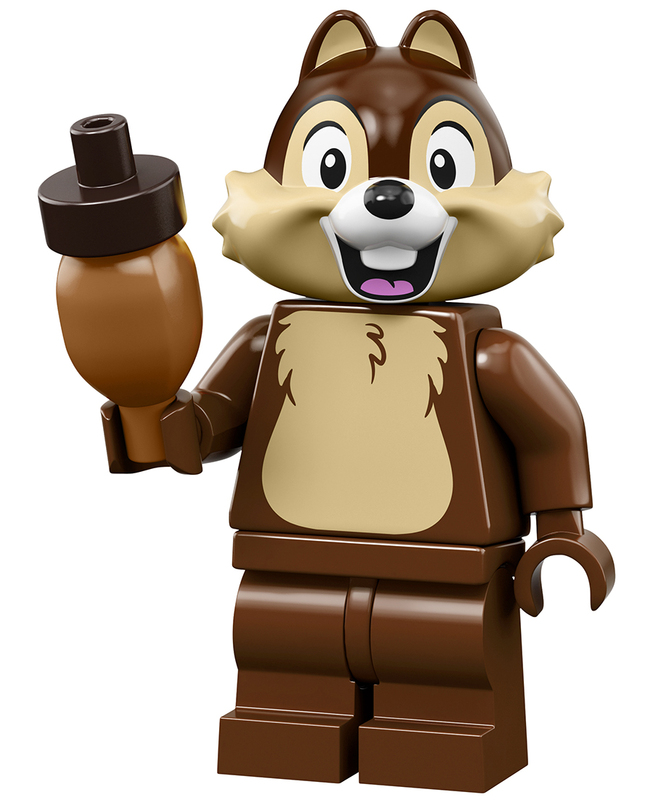 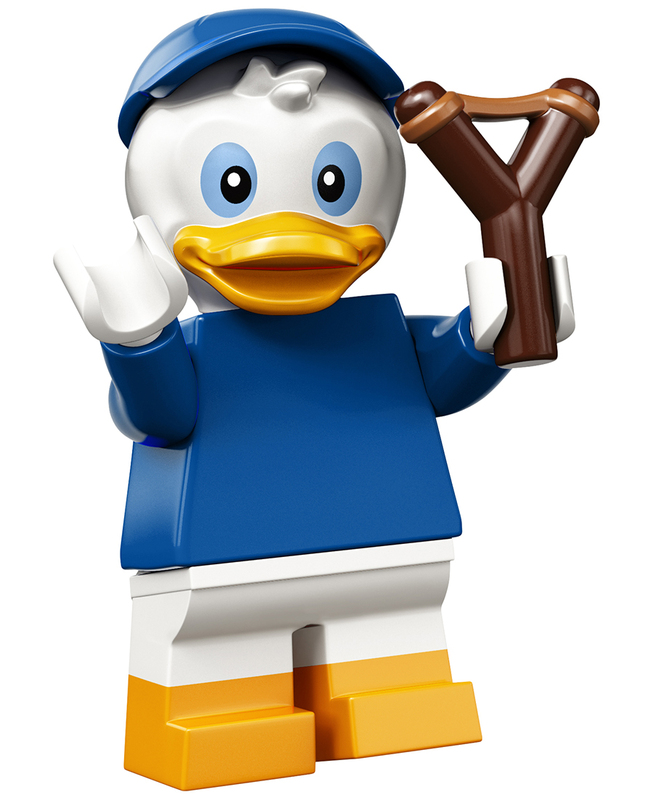 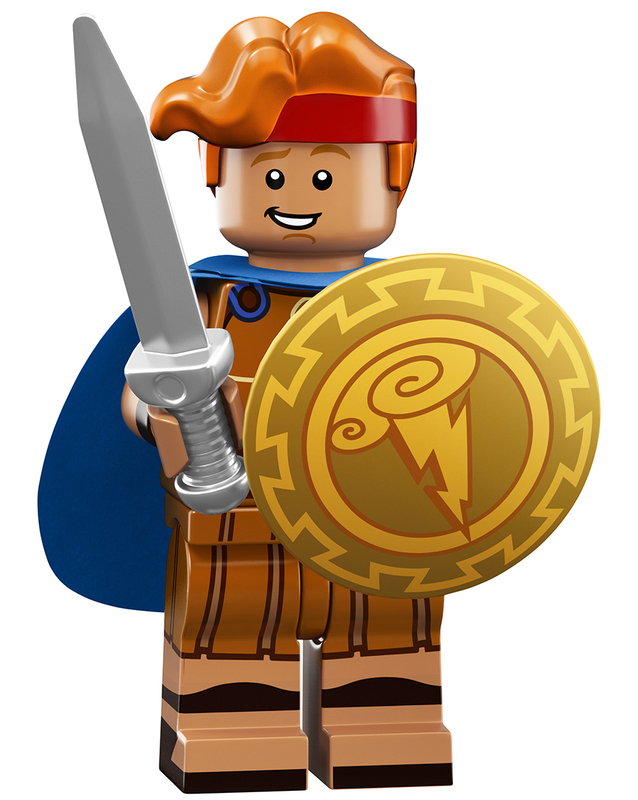 Available May 1st, the collectible Disney minifigures will be sold in toy stores, shop.LEGO.com and in LEGO Stores nationwide for £2.99/$3.99 each.